supported by the Anne Dodgson memorial fund and the village hall itself. Here in Bristol we are hosting the forthcoming BAA “Back to Basics” workshop event on Saturday 10th March. Full details are on the attached Poster and booking forms but basically as is typical for BAA events, registration is at 10.00am and the day finishes at 5pm. There will be a range of speakers and all refreshments and lunch is included. The cost for the meeting is £10.00 BAA Members & children under 16. £13.00 for non-members. As our venue has a limited capacity this will be a strictly ticket only event. Please could you circulate this among your members to see if anyone would be interested in coming along – all booking is done via the BAA not ourselves. We have secured a private out of hours guide of The Herschel Museum including a talk on William Herschel and the house in Bath on Saturday 4th November. This will start at 10.00am and we do still have places left. Should you wish to come along please bring the entrance fees to our meeting this month. Member:£5.50 Guests:£8.00. Of course if you become a member this month you will save £2.50. Own transport to be arranged. On Friday 27th October between 7.00pm to 9.00pm we have been invited to Hestercombe gardens to hold astronomical talks and a star gazing evening. Entry fees are Adults:£6 and Children:£3. 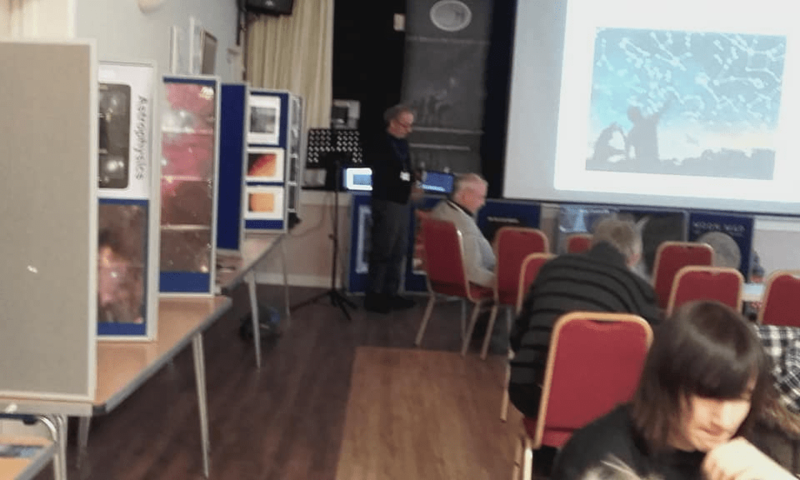 "Join the experts from the Somerset Levels Stargazers for an introduction to astronomy. 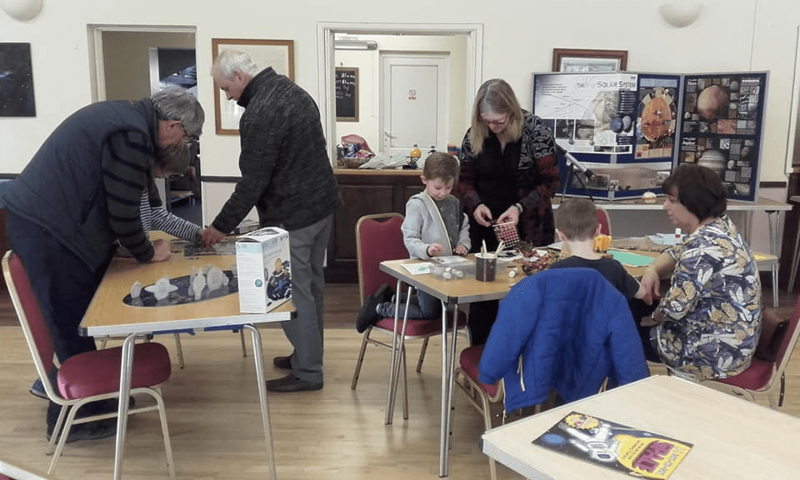 We’ll meet in the Bampfylde Hall at Hestercombe and then head outside to explore the night sky and locate the stars using telescopes and binoculars (bring your own if you have them)." 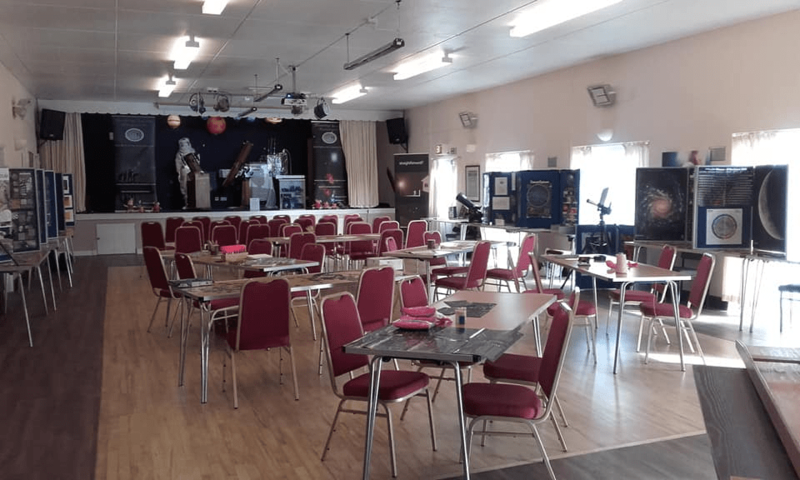 As part of space week 2017 and in conjunction with Wells and Mendip astronomers there will be...To boldly go, a day of space and astronomy held on Saturday 7th October between 10.00am to 3.00pm. 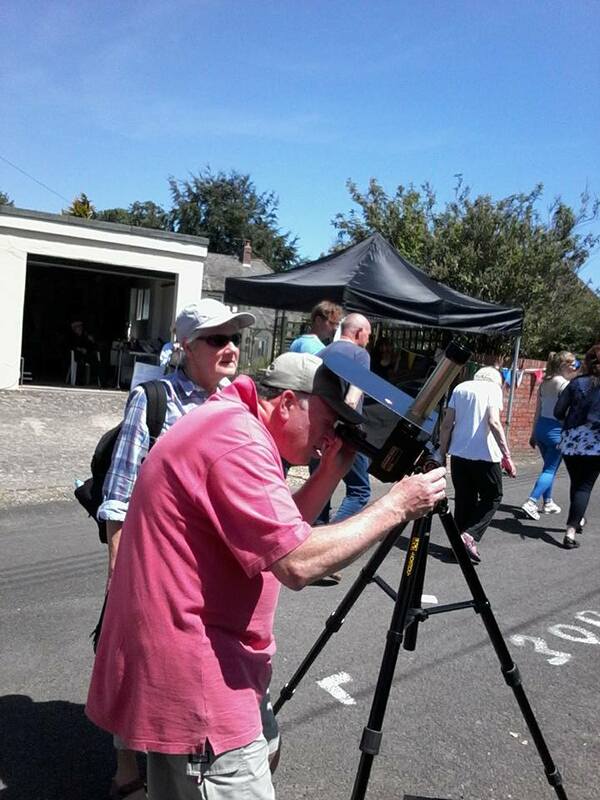 This is a free event, and we will be holding the somerset levels stargazer display table. Please do come along for the day. As always we are looking for volunteers to help out if you have the time. 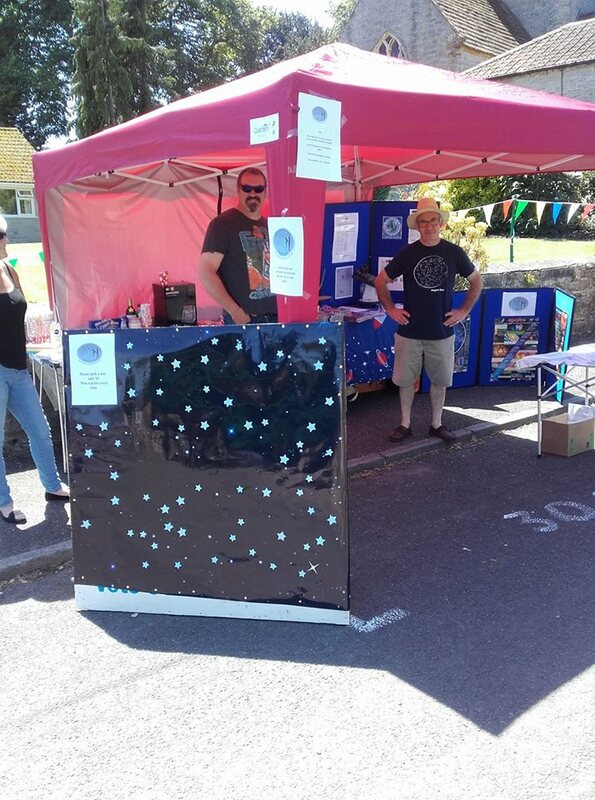 On the 17th June Somerset Levels Stargazers had a stand at the Othery Street Fair. 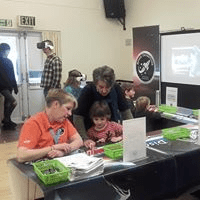 We had a pick a star game winning a prize each time, a huge big thanks to all who gave donations to the table including Hestercombe Gardens and Wookey Hole Caves who donated free tickets , we also had a solar telescope set up which had a lot of interest. A good day out despite the heat with lots to see and do and plenty of much needed refreshments.